Tucked away in the southwest corner of Utah and approximately 120 miles from Las Vegas, Nevada, St. George is the headquarters for exploring all that Southern Utah has to offer. St. George is within a one hour drive of beautiful Zion National Park and just a few hours from other attractions like Bryce National Park and the north rim of the Grand Canyon. Also, within the city boundaries is beautiful Snow Canyon State Park and its unforgettable views. The area is blessed with mild winters and over 300 sunny days per year. This desert climate promotes year-round recreation and leisure activities. 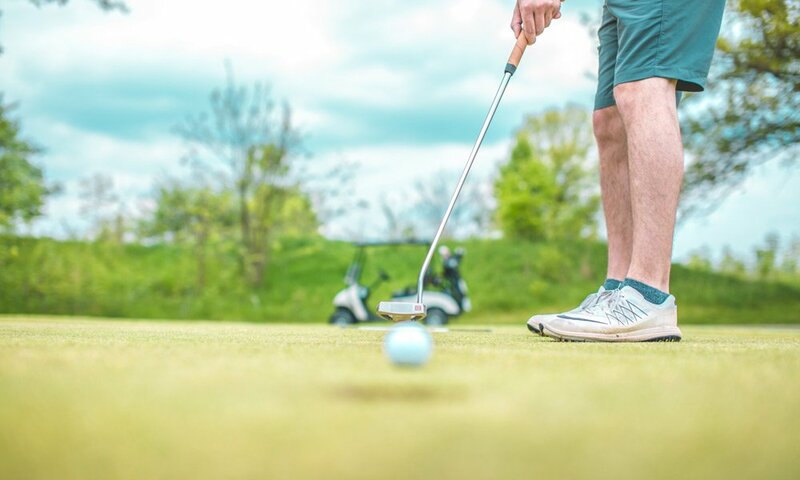 St. George and the surrounding area is well known for being home to over ten gorgeous golf courses. With the area's pioneer historic district, the wildly popular Tuachan Amphitheater’s Broadway in the Desert series, the vibrant college scene at Dixie State University, special events like the St. George Marathon, the Washington County Parade of Homes, the St. George Ironman and many, many other attractions, St. George is a fantastic place to vacation. For more information about visiting beautiful southern Utah, we encourage you to visit www.visitstgeorge.com. 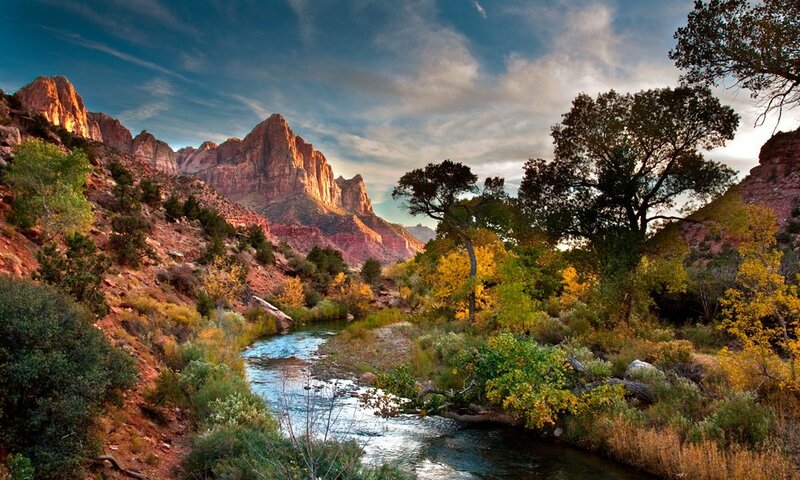 St. George is within a one hour drive of beautiful Zion National Park! St. George and the surrounding area is well known for being home to over ten gorgeous golf courses.